Not exactly the hallmark of a humanitarian agency promising to end global poverty. IMAGE: CANVAS trained and managed Egyptian protestors as early as 2009 in preparation for the fabled ‘Arab Spring’ in 2010-2011. These professional agitators-for-hire globe-trot, and openly promote their CFR-sponsored agenda. 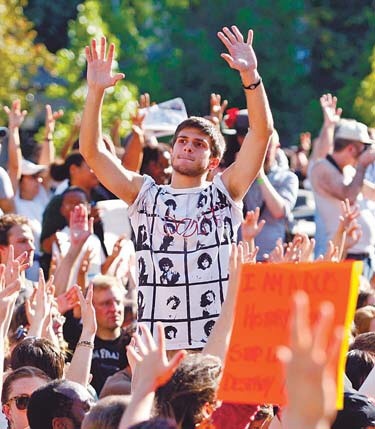 IMAGE: Globalist foundations promoting democracy and freedom have been active in fomenting uprisings all over the planet, including the ‘Occupy’ movements. Their creative consultants are well-versed in NLP tactics for the crowd. 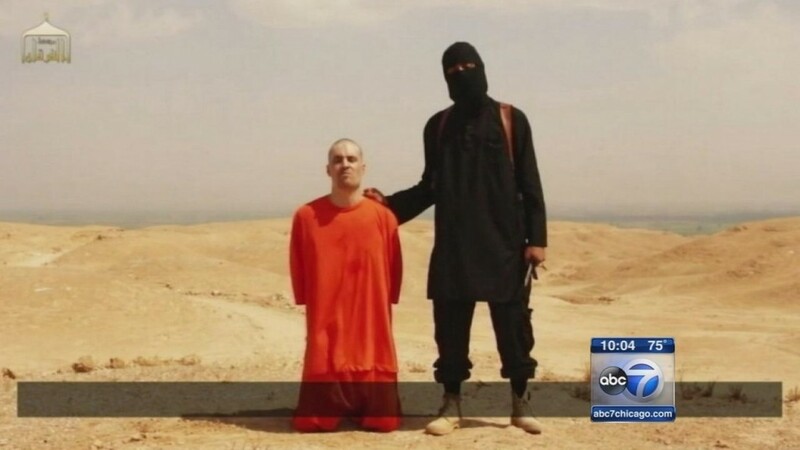 Now, we have the matter of the apparent brutal beheadings of two American journalists, James Foley and Steven Sotloff. What else was James Foley doing for USAID? IMAGE: While the masses train their eyes on the sickest of social media, set pieces continue to be placed under their noses. USAID and others like it clearly operate in these hot zones very much in plain sight. Yet our eyes and our media simply don’t want to look away from the news feed — and that’s what keeps them in their trade. We led this report with USAID’s secret operation against Cuba, and this is where we will close it. There’s plenty more to say – and it starts with you. This entry was posted on September 6, 2014 by Amir Alwani. It was filed under co-opting and/or destabilization, Egypt, Libya, news, protests, Saudi Arabia, sovereignty, Syria, tyranny, Ukraine, US, war and was tagged with CANVAS, CIA, Freedom House, George Soros, ISIS, NED, Open Society Institute, USAID.